Nicholas Shakespeare was born in Worcester and grew up in France, Cambodia and South America. Translated into more than 20 languages, his prize-winning novels include The Vision of Elena Silves (winner of the Somerset Maugham Award and Betty Trask Award), The High Flyer, for which he was selected as one of Granta’s Best of Young British Novelists, 1993; and The Dancer Upstairs, which was chosen as the Best Novel of 1997 by the American Libraries Association, and in 2001 made into a film by John Malkovich. His non-fiction includes the critically acclaimed authorized biography of Bruce Chatwin, and In Tasmania, winner of the 2007 Tasmania Book Prize. 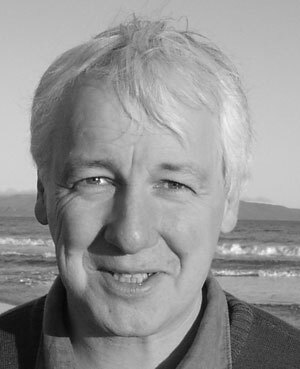 He is chief book reviewer of the Daily Telegraph and a Fellow of the Royal Society of Literature.